Does your checklist include views, bordering National Forest, easy access to Mickelson Trail and highway, near Custer, at the center of the beautiful Southern Black Hills? Then put this lot on your Must See List. 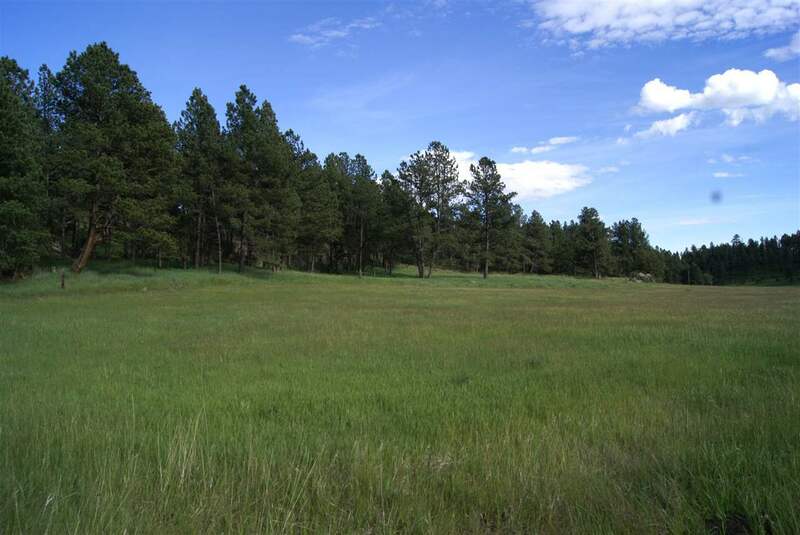 There are beautiful valley views from several different building sites on this 4.1 acre lot. Bordered on the east by National Forest with easy access from a two lane highway. There are building sites in the trees, with huge rock formations that could be your view from your back deck, or in a protected small meadow surrounded on three sides by trees. All building sites offer views of the valley. You will enjoy watching the wildlife drinking from the creek that runs next to the Mickelson Trail on neighboring property. Electricity is to the lot line. Well logs for neighboring properties in this subdivision are available for review and show good flow rates at reasonable depths. Light covenants protect your investment. 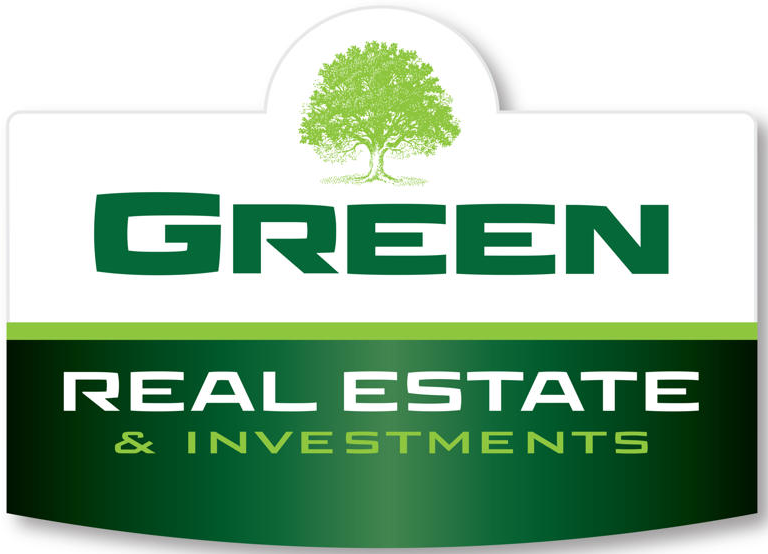 Seller offering a contract for deed with good credit.